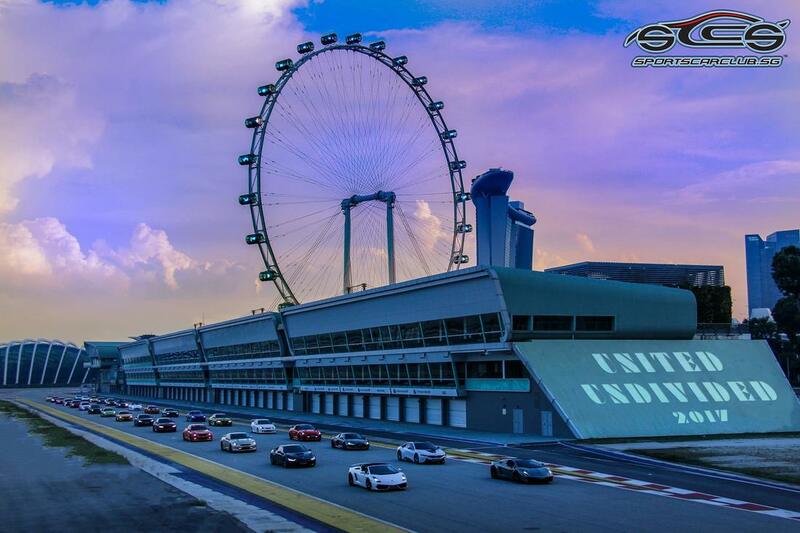 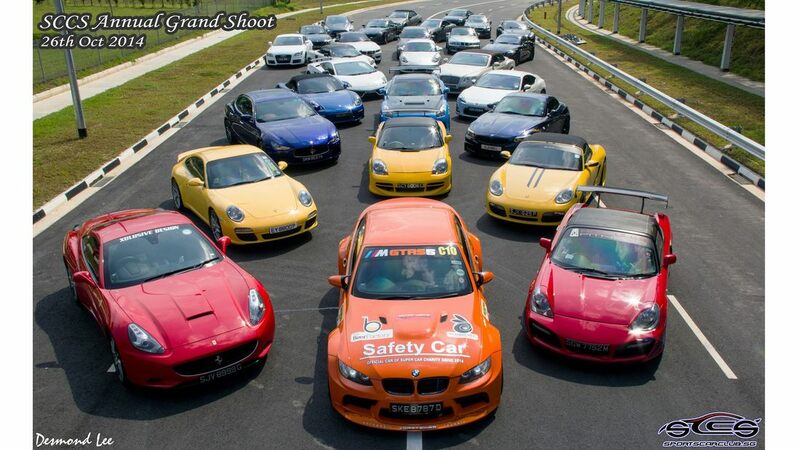 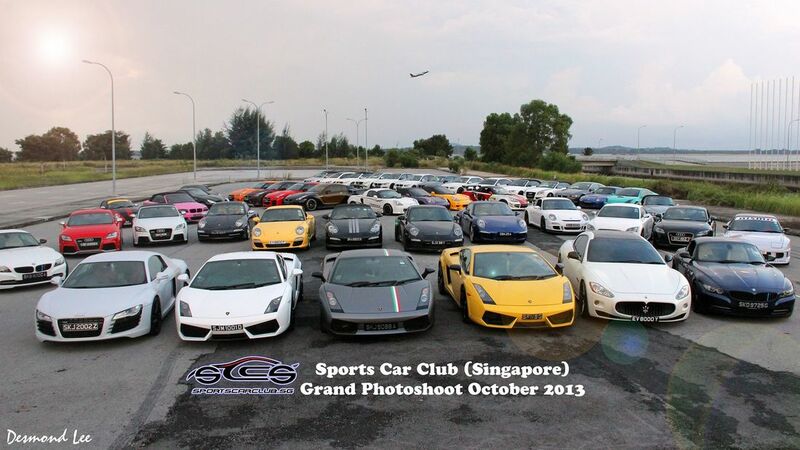 The Sports Car Club (Singapore), UEN: T11SS0204D, was officially formed in 2011 with the Singapore Registry of Societies and is still managed today as an independent, non-profit organization. 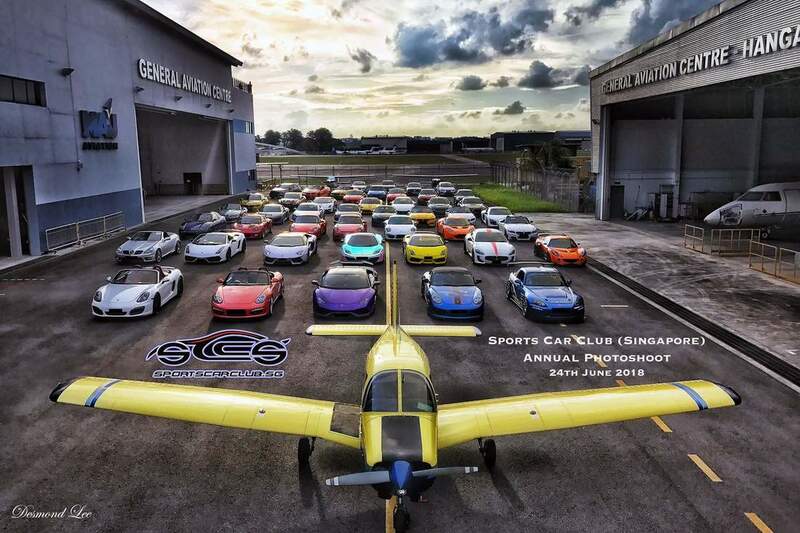 The main directive of the club is to promote a healthy motoring lifestyle here in Singapore and our organizational structure affords us the flexibility to bring together many like-minded enthusiasts from selected premium manufacturers and models. 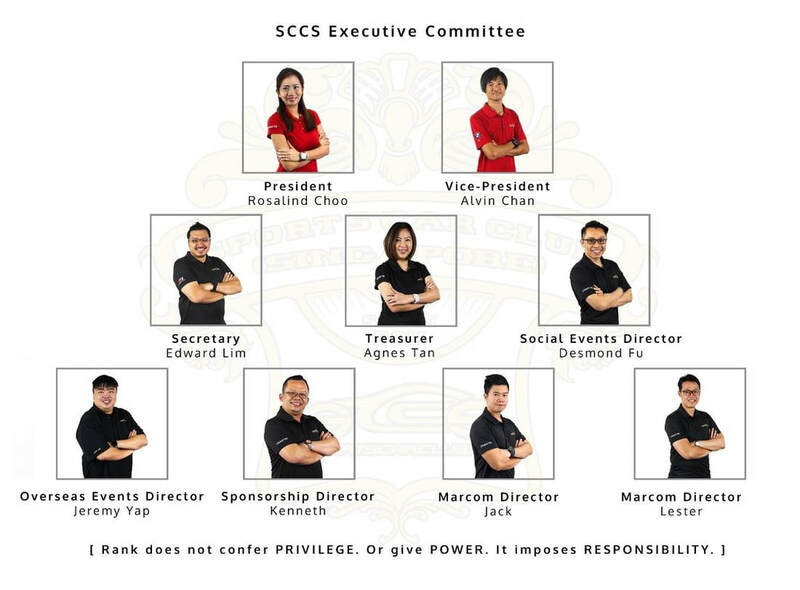 We currently have over a hundred full fee paying member-owners who participate in a multitude of activities organized by an 9-member Executive Committee on a fortnightly basis. These ever-expanding array of activities include participation in new car launches, official manufacturer sanctioned test drives and track days, which are well covered by the local press media as well as social, family-orientated activities such as movie nights, inter-club sporting tournaments and charitable events which remain a key pillar of our members' interests. 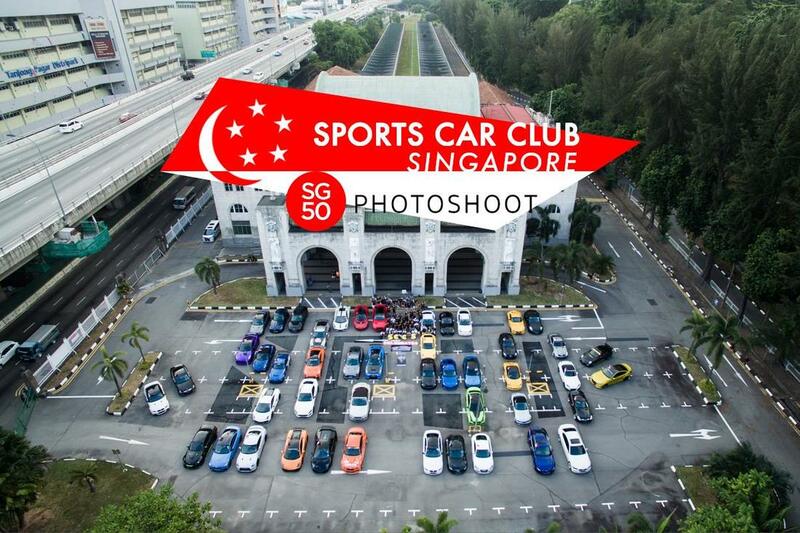 Our club, as well as many of our individual members have been featured on a number of local and regional automobile magazines, not to mention the ever-expanding reach through our social media channels.